cGMP guidelines state that the manufacture of sterile products is subject to special requirements in order to minimize the risk of microbial contamination and of particulate and pyrogen contaminants. 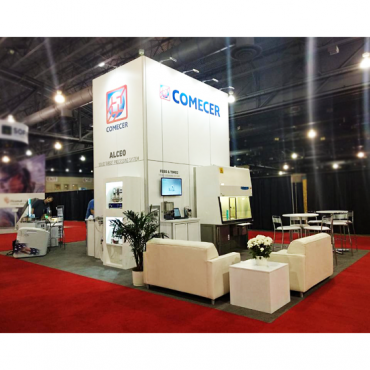 Comecer has been specializing as a world leader in containment systems, isolation technologies, and aseptic filling systems for more than 40 years. Consider two of the solutions they have developed, designed and manufactured below. Fully customized and automated options: For aseptic handling and filling of bulk API powder or for ready-to-mix drug-device products. 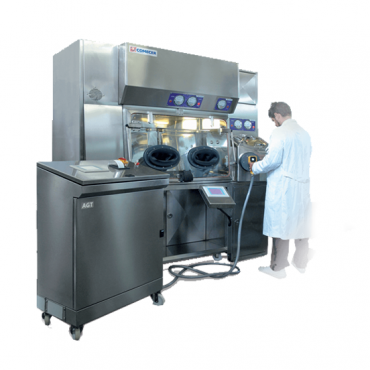 Baby Phill – small batch vial filling system: Ideal for clinical trials, ATMP (Advanced Therapy Medicinal Products) and R&D aseptic filling requirements, with high-speed batch changeover and a reduced footprint. …as exhibitors at the PACK EXPO International on October 14-17, 2018 in Chicago, IL. This is the ideal opportunity to meet with our expert team and explore these and other systems for your aseptic production needs. Email us at info@steqamerica.com, to secure your personal meeting, and visit us at Stand W-582 in the Healthcare Packaging EXPO located in the West Building during the trade show event.